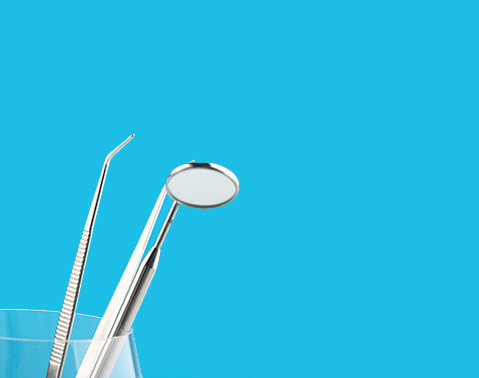 General Dentistry (operative or restorative) is responsible to solve the primary problems that have to do with the mouth. teeth and other related structures. Represents in most cases the initial contact of the patient with the dental professional. The general practitioner makes the primary diagnosis of the patient. solves the problems of restoration of caries may present and properly channeled to each specialist according to the patient's needs.